Voltaire once famously said, “It is with me as it is with books; a few good ones make all the difference.” Today’s show is based on that observation — Kaslo’s J.V. 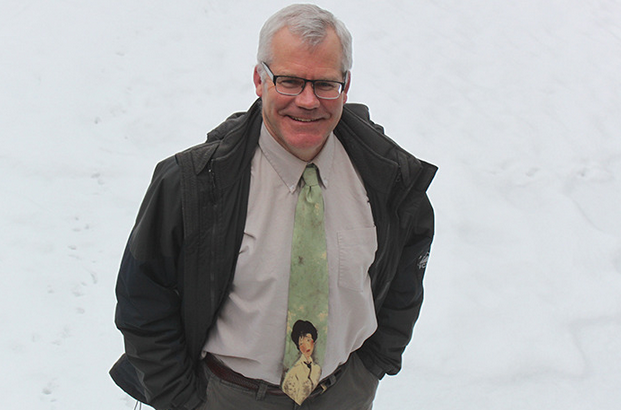 Humphries School is losing its beloved principal, Dan Miles, who is off to tackle an exciting new gig in Japan. Here’s a radio tribute to one of our brightest and best — enjoy! I remember Dan when I was in grade 11. He was the Katimavik leader brining the youth into the school and the french katimavik youth would talk to use in french. I since went trough Katimavick in 1984.